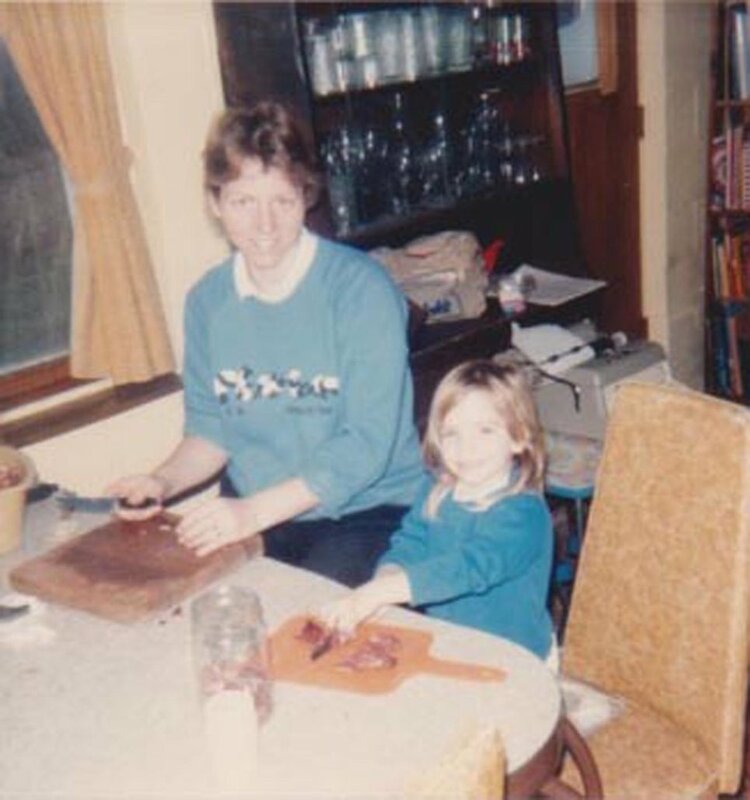 My mother grew up in the fertile, unglaciated hills of southwestern Wisconsin, chasing cows in from the pasture and digging potatoes in the garden. 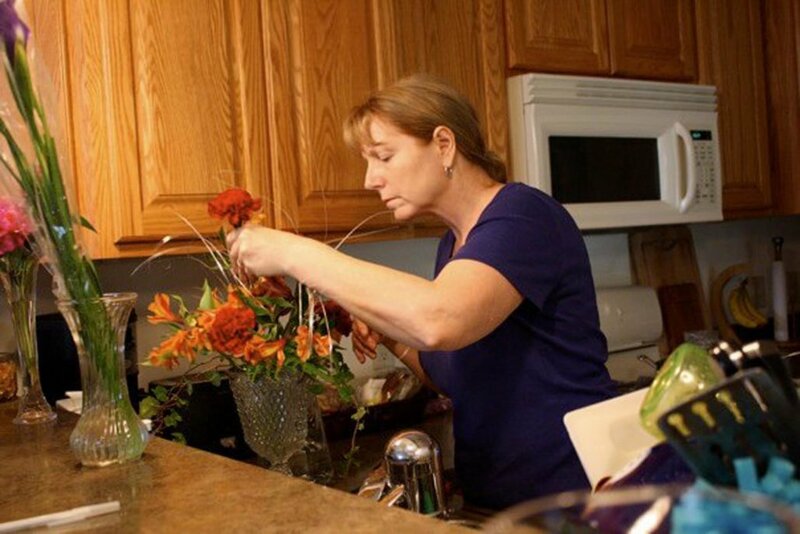 She became a florist, cultivating gardens and arranging flowers for weddings, funerals, and local furniture stores. 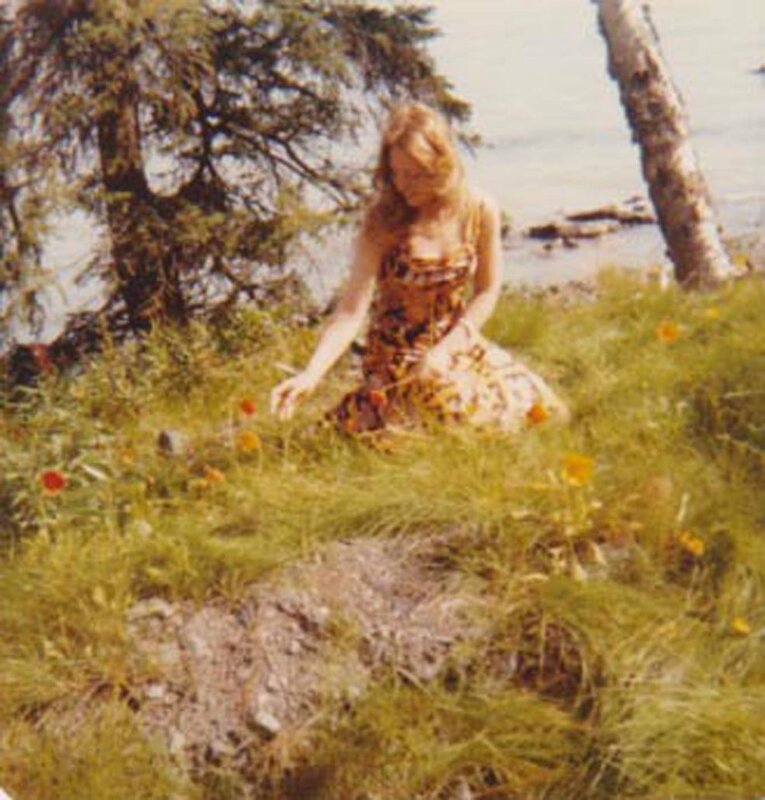 She raised me among beds of marigolds, hydrangeas, peonies, zinnias. I spent my own childhood summers yanking weeds, plucking raspberries, and catching ladybugs, perpetually smeared in humidity and dirt. Because of her, the sight of a crocus poking through the frozen ground stirs something deeper in me than spring’s first dawn. Explosions of color remind me of my mother’s touch during hikes around the lakes as she pointed out violets and jack-in-the-pulpits. Her appreciative murmurs when she spotted bursting peony buds on neighborhood walks. The crunch of gravel as she pulled to the side of the road so we could clip armfuls of lilacs from abandoned farms. She was, and remains, the perfect Midwestern contradiction of billowing hospitality and leathery toughness. She still smashes bugs with her bare hands. When I was seven, I watched her blast a rabbit out of our garden with a 16 gauge. That critter’s getting after my lettuce, she murmured. 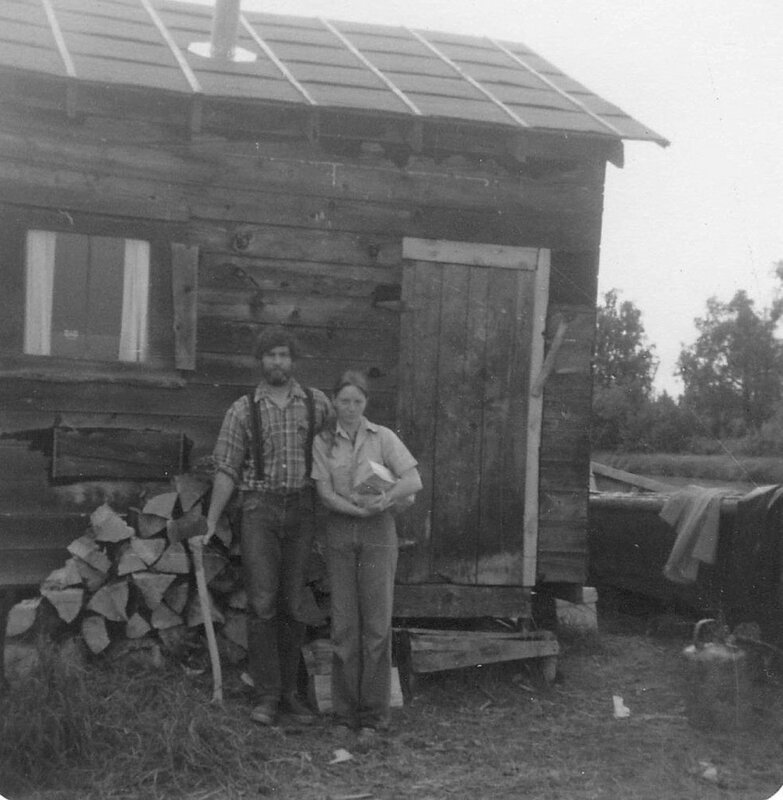 We lived on the edge of a sleepy town, three houses from a lumberyard, and when the trains rolled in that day with their cargo, she lifted the screen out of the window, waited until the machinery had begun to thunder, and then raised the shotgun to her shoulder. She pulled the trigger and the rabbit was obliterated. I stood in the kitchen in awe, peering out the window next to her. When I decided to join the Air National Guard during my senior year of high school, my mother quietly supported my decision and signed her name to my paperwork. My recruiter told me our unit hadn’t been deployed since the Korean War and there was no chance we’d be called up. He said it confidently, and I believed him. September 11th changed that. I entered basic training the next year and spent the Fourth of July sweeping linoleum floors with a ruler in my underwear. After boot camp I was pronounced sufficiently knowledgeable in assembling non-nuclear munitions after eight short weeks of training. I moved back to Wisconsin, ready to begin college and serve part-time like most of the National Guard. I was finally a Wisconsin Badger, paying for college my damn self, and feeling very much like an adult. The Middle East still wasn’t on the radar. That changed in 2004 on my first deployment. And in 2006. And again in 2008. In Iraq I was quickly introduced to the piercing shriek of klaxon siren, unrivaled in its capacity to send grown men diving to the ground. The mortars were wildly inaccurate and often duds. But those moments of silence between the klaxon and the explosion were nevertheless nerve-wracking. As the initial shock of the mortar attacks faded, the most notable thing about Iraq was the absence of color and the immense amount of dust. Even olive drab and eggshell, the standard military palette, lost their colors in that country. Every piece of government property, including my body, was enveloped in a thin film of moon dust. The trees were gray, the roads were gray, the birds were gray; we were gray. Despite my mother’s thoughtful care packages and sweet newsy letters—“our Fourth of July was great, this hotdog’s for you, Lizzie!”—I began to feel numb and disconnected. Even my spirit felt colorless. 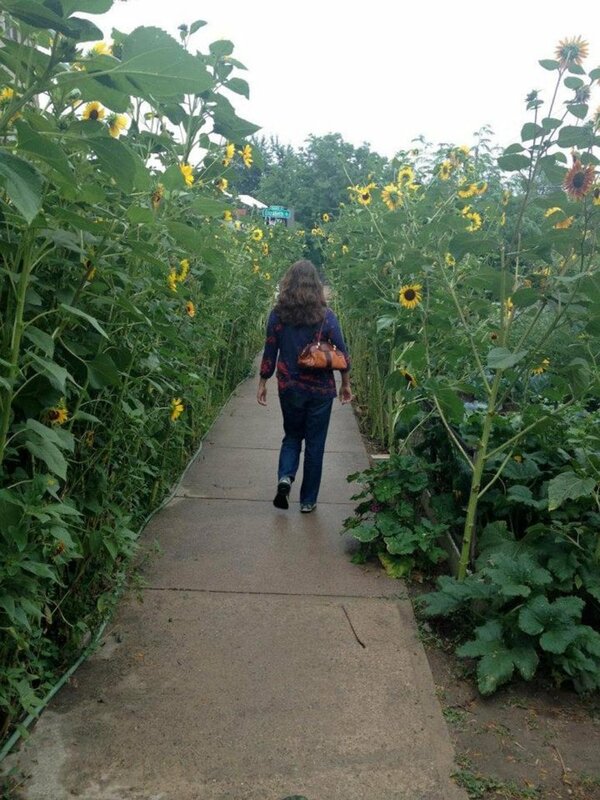 In the uniform environment, I was drawn to the only colorful spot on base: On the northwest stretch of the perimeter were fields full of sunflowers, thousands upon thousands of them. They made my heart stir as we rounded the corner on our daily drive out to the munitions storage area and they appeared, their vibrant faces blurring into a ribbon of color. But our “bomb dump,” where we stored munitions, sat neatly between the sunflowers and the flight line where the fighter jets perched. 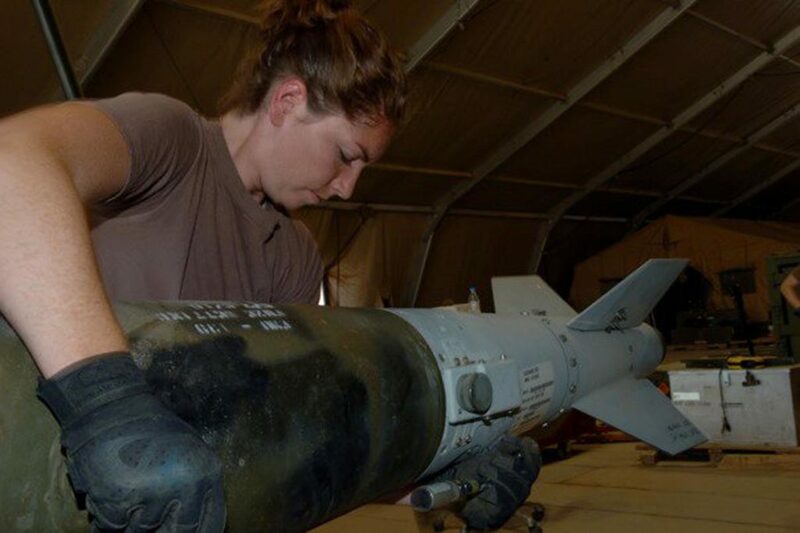 Multi-million dollar birds, jet fuel, and active munitions. 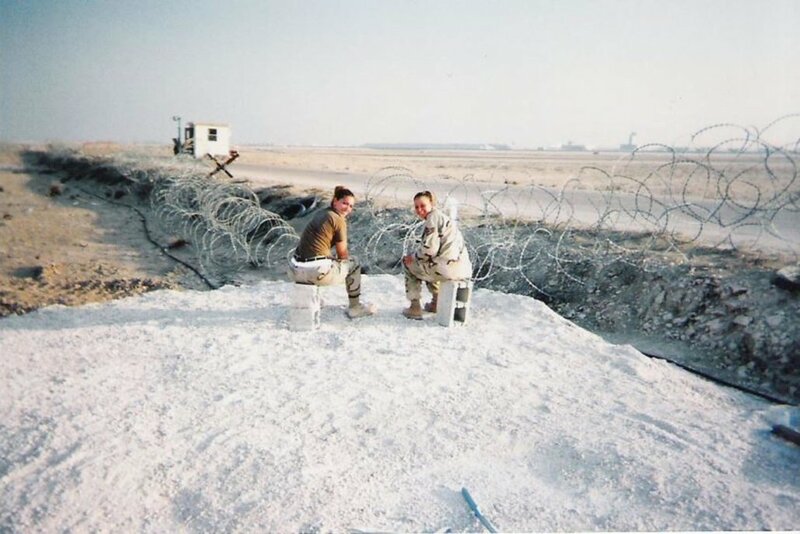 As we began to map the mortar attacks during our deployment, we quickly realized we were sitting between the enemy and the most attractive targets on the base. The mortar attacks came from somewhere among the towering sunflowers outside the wire. Thousands of those happy flowers waving under the sun shielded the enemy that launched mortars at us. While diving to the ground, I often wondered, “Will this one be it?” No. We picked ourselves up and swatted our hands at our pants to dust them off. As more mortars came, I began to hate the sight of sunflowers. When I came home I began clenching my fist until my knuckles turned white. I didn’t notice until my mother pointed it out; hadn’t realized I was doing it all: Clenching one fist while eating dinner or watching television or looking out the window. In retrospect it’s a fairly obvious symptom of stress attempting to flee my body, not being able to find its way out, jamming up into my fingertips forcing them to curl over. I found certain things transported me into a strange daydream. The sound of helicopter blades. A waft of jet fuel while boarding a flight. The sight of sunflowers. After I graduated college and returned from my final deployment, I moved to Washington, D.C. My mother visited me often and on humid afternoons we’d stroll through Kalorama and Dupont Circle, admiring the perfectly manicured landscapes and especially impressive boxwood shrubs. But sunflowers made me shudder. I didn’t encounter them often walking from my apartment to work, or on my way to eat oysters for happy hour. But every once in a while I would stumble upon a wayward sunflower tracking the sun. It felt menacing: the head looming down, the wide petal-fringed face contorted into a cruel smile. I couldn’t shake the association. It frustrated me that a once-cheerful flower had come to mean something so dark. Ultimately, D.C. proved not to be the place for me. I found myself walking past historical monuments, daydreaming about driving a rusty pickup truck through the countryside with a floppy-eared dog next to me. I decided to quit my job and leave D.C., and my entire body released the tension I’d been holding. I threw a dance party and headed west—no job, no furniture, no car, only my bike—in search of fresh air and a new start. My mother nodded knowingly. The East Coast was too formal for my Midwestern spirit. Driving westward in the rental van toward Denver, little pops of color appeared along the road bordering the dry brown prairie. They were tiny wild helianthus anomalus—a variety of sunflowers. Hardy little things, straining through cracks in the asphalt, bouncing back from bowling ball tumbleweeds. I admired them. They were gutsy flowers. As I continued west they multiplied along the road, faster and more furiously, and soon their yellows and oranges streamed past my window. I settled into a 1930’s brick bungalow with antique crystal doorknobs and creaky hardwood floors. My bedroom door refused to latch and the steam radiators clanged and I found dead mice in the pantry, but the fireplace was welcoming and the front stoop was sunny and charming. And the next street overbore my name. Elizabeth Street. I smiled at the serendipity. I began working for a craft coffee roasting company and they took me in like family. One bright August afternoon, I turned the corner toward Elizabeth Street and was stunned to find hundreds of sunflowers lining the sidewalk. They had sprung up seemingly overnight. Now their wide faces exploded toward the sun. Just like the ones in Iraq. If I walked among them, I would be hidden just a few feet from the road. I couldn’t believe it. But for the first time in a long time they didn’t feel menacing. I took a few steps forward. Someone had planted them so carefully, tended to them lovingly with hours of backbreaking weeding. Maybe someone like my mother. Maybe a child putting in sweat equity, as I had. I paused a moment and then walked into the flowers, and the road disappeared from sight.